On 4-23-18 at approximately 8:26 pm SAPD police officers responded to 2701 W. 5th St. (Spurgeon Intermediate) regarding a critical missing child. 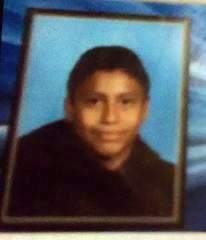 The missing child Luciano Josue, is described as an Male Hispanic, 12 years of age, 4’11, 80lbs black hair, wearing Black/gray hooded sweatshirt, Van black/white checkered shoes, and black basketball shorts. 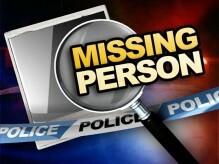 The missing child was last seen on the northwest corner of Fairview and 5th St. at 4:30 pm. The missing child did not attend school today and was dropped back off at school by his uncle.